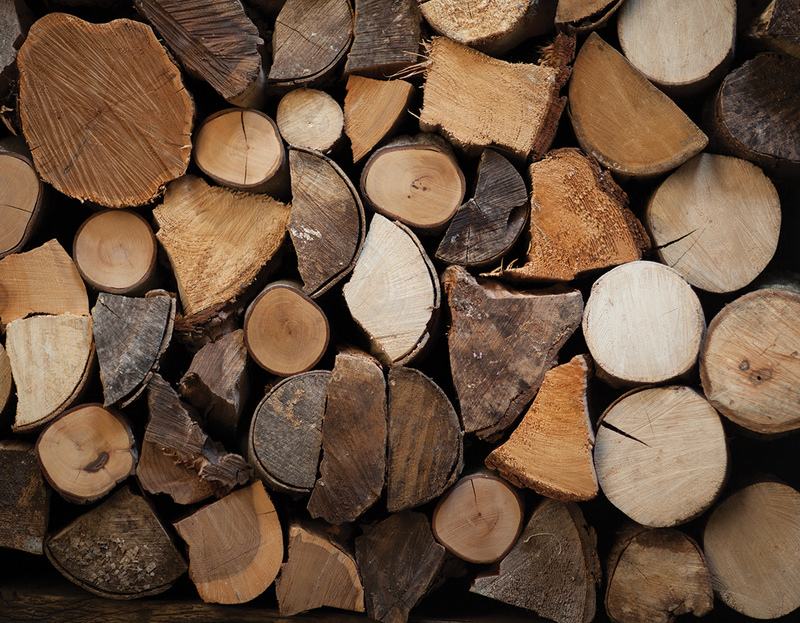 Burning wood correctly could greatly reduce your fuel costs. When sourcing wood, the most important factor to remember is moisture content. 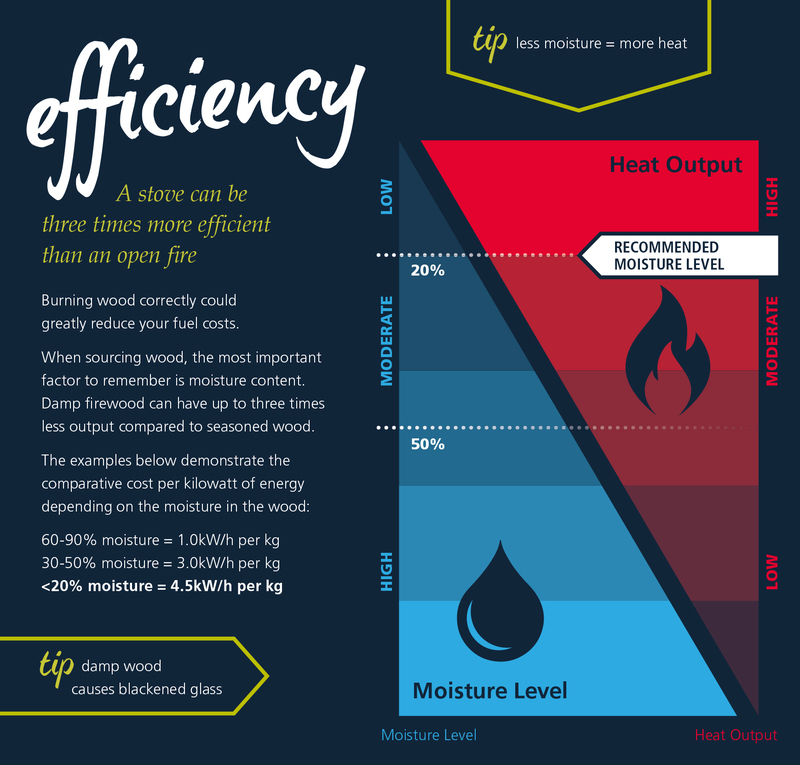 Damp firewood can have up to three times less output compared to seasoned wood. To ensure you get optimum levels of moisture, read our article on seasoning wood and digital moisture meters. What is an Ecodesign Ready Stove? A free resource from Arada Stoves | Website by Coastline.